BACK ON THE MARKET! 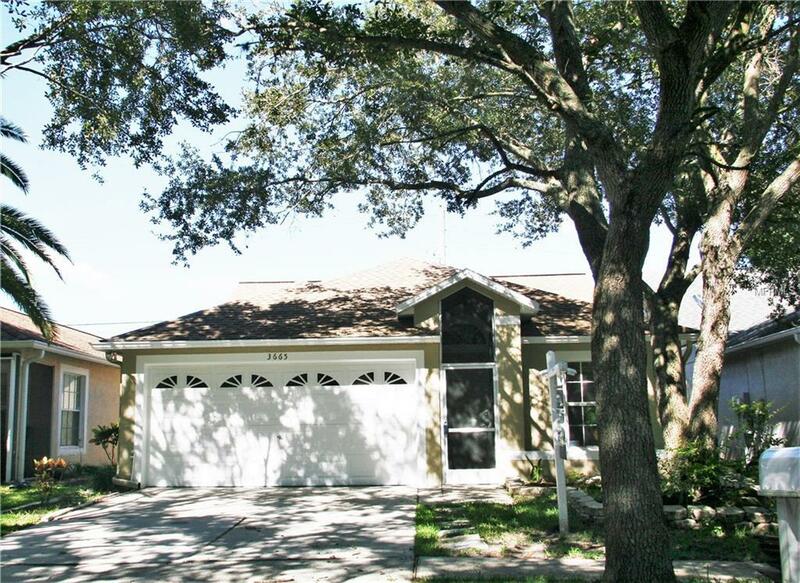 Amazing 3-bedroom, 2-bathroom home priced below all other homes in the subdivision and in really good condition and the location is to extremely convenient to most of the Tampa Bay. Just minutes away from the Tampa International Airport, one of best rated hospital in the area, major shopping centers and easy access to main roads that will take you anywhere within the tri-county area. This house, your future home, features 3 bedrooms, 2 bathrooms, 2 car garage, beautiful porcelain floors, and just steps away from the community pool. Having a small yard means that you will get to enjoy your weekend doing what you want to do and not spending the entire day taking care of the yard. Come and fall in love with this property when you see it for yourself. Don't let the location intimidate you, once the house is fully furnished you will find out that the surrounding sounds will become indifferent. SELLERS ARE SUPER MOTIVATED so hurry up and make an offer today! Listing provided courtesy of Blumar Realty Inc..